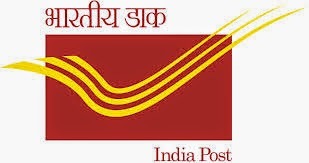 Andhra Pradesh (AP) Postal circle has issued a latest recruitment notification to fill up Multi Tasking Staff (MTS) vacancies in Administrative Office and Sub-Ordinate Officer. Who are eligible and interested to become a Postal employee they can apply online mode by visiting official site of AP Postal official site. Candidates also check other details related to AP Postal Recruitment of MTS like exam syllabus, exam pattern, previous/ Old/ Last year question papers, model papers, how to apply, salary and more details are given below.